Shall we dance – Monte Carlo to Venice, from the Mediterranean Sea to the Adriatic, on a journey of spectacular beauty. 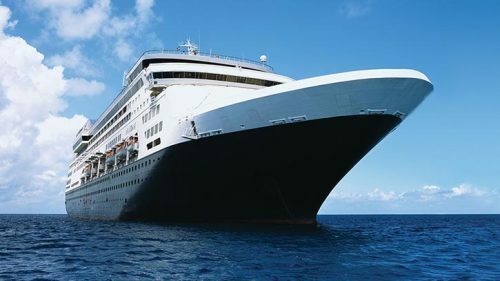 Our 2019 Mediterranean ballroom dance cruise has it all – history, architecture, dancing, fun, culinary delights, great company, and our internationally acclaimed ballroom dance pros. Sharpen your ballroom dance skills on our Mediterranean Ballroom Dance cruise; with our award-winning and internationally acclaimed ballroom dance professionals. 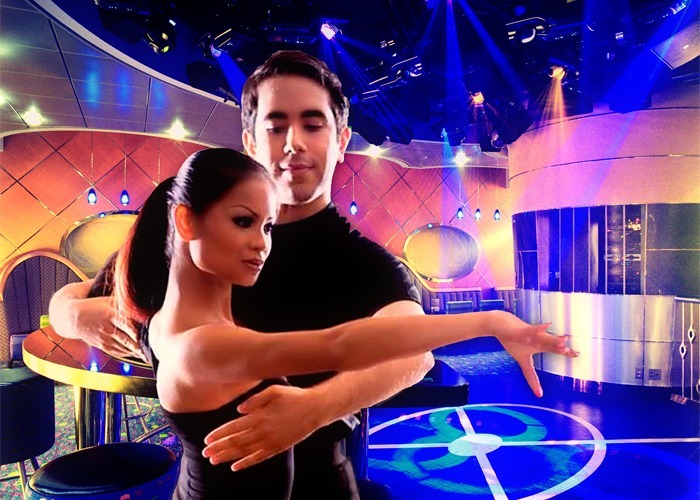 Dancing at sea is the way to enjoyment and happiness with nightly ballroom dancing to live music, shows, award-winning dance teachers, daily group dance lessons, and more. Our Mediterranean Ballroom Dance Cruise will take you from Monte Carlo to Venice, including visits to Dubrovnik, historic Rome, magnificent Amalfi, Renaissance Florence, and the town of Kotor rising above the Adriatic Sea. Walking tour of an outdoor museum that is Florence and private your of the Uffizi gallery. Sorrento offers visits to Pompeii or a private boat charter through the grottoes and waters of the gliteratti. Delight in complimentary select fine wines, champagne and premium spirits. Eastern Caribbean: Ballroom Dance on Celebrity Cruises – January 7 to January 14, 2017. Highlights of Eastern Caribbean Ballroom Dance Cruise-Ballroom Dance Celebrity Ballroom dance with us on Celebrity Cruise. 7 nights and 8 days of amazing weather aboard Celebrity Reflection. Join our award-winning intentionally acclaimed dance professionals for dance evening, daily dance classes, special dance parities, and much more. Bask in the warmth and sunshine of the Caribbean; visiting San Juan Puerto Rico, Grand Cayman, and of course – Miami. Gratuities, port fees, taxes, dance parties and dance lessons included in pricing. Access to the world-renowned Canyon Ranch spa facilities and services abort the Celebrity Reflection.